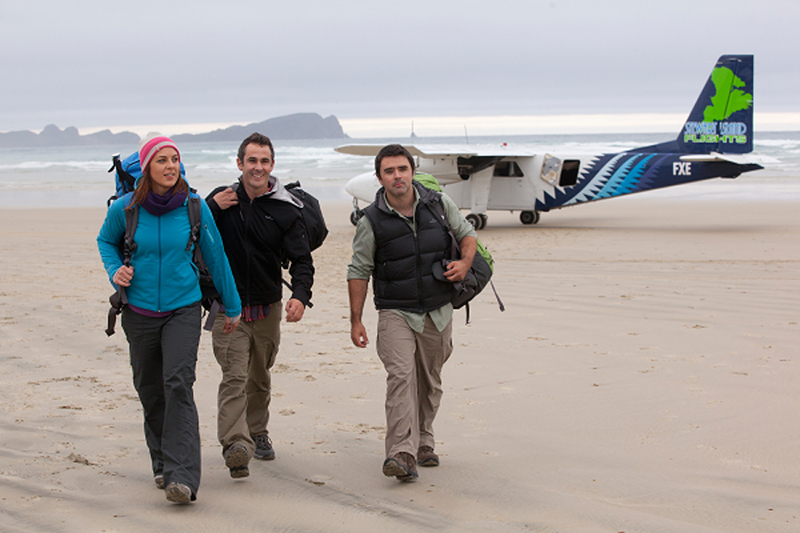 Stewart Island Flights is a locally owned and operated business, who maintain scheduled flights linking Stewart Island & Invercargill, as well as a number of exciting alternatives providing access to the more remote reaches of the island. 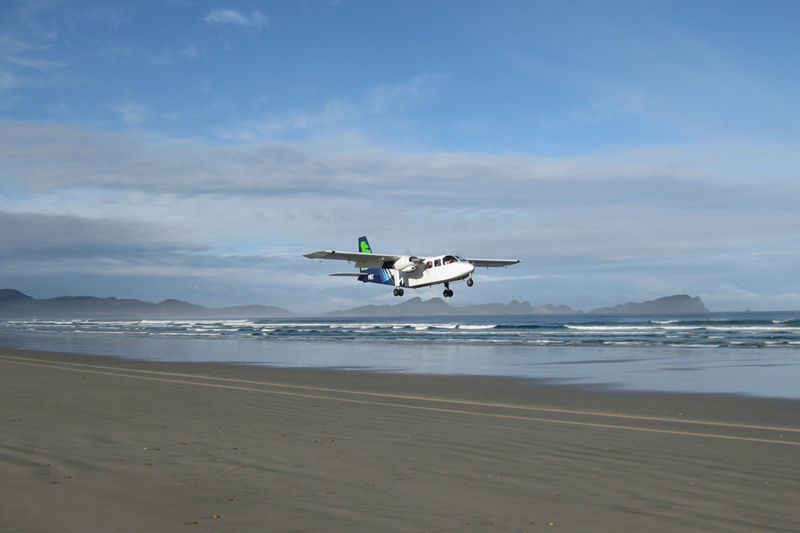 They operate two Britten Norma Islanders, one Piper Cherokee Six and one Cessna 185. All aircraft are maintained to the highest standard and fulfil all safety requirements. 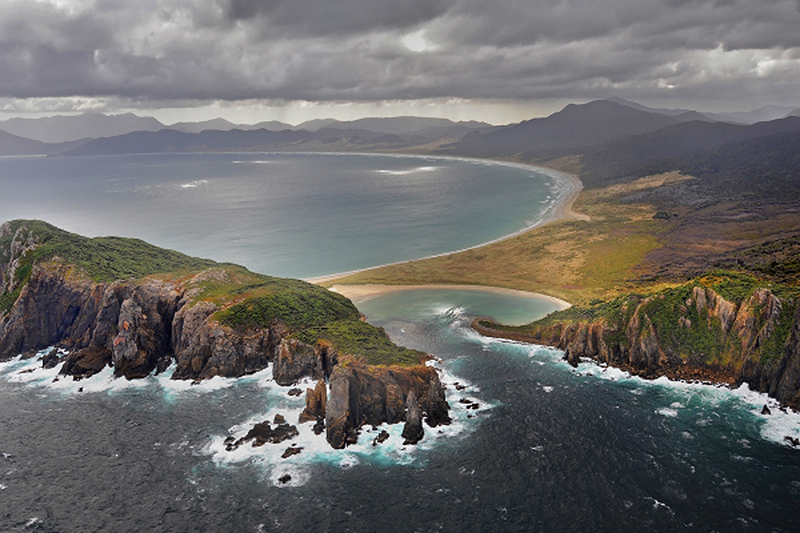 Stewart Island Flights proudly operate two Britten Norman Islanders, two Piper Cherokee Six and one Cessna 185. All aircraft are maintained to the highest standard and fulfill all safety requirements. 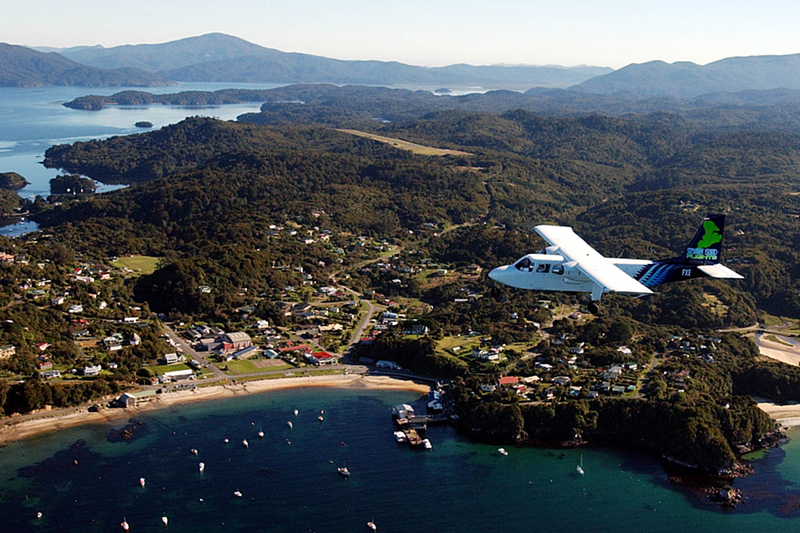 A courtesy van will meet you off the aeroplane, on Stewart Island, pick up your bags, and transfer you to our depot on the waterfront in Halfmoon Bay. Many of the motels and lodges will pick you up from the depot.